BETTER THAN NEW!!! 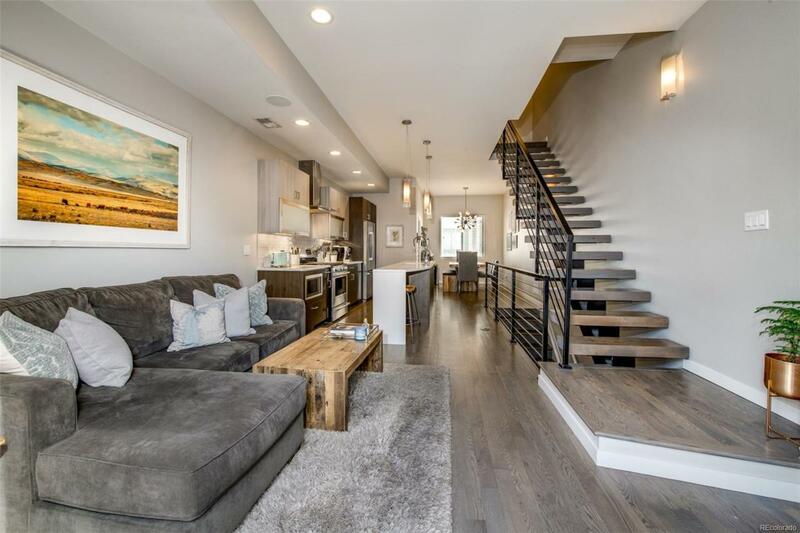 !Beautiful contemporary townhome in Jefferson Park. 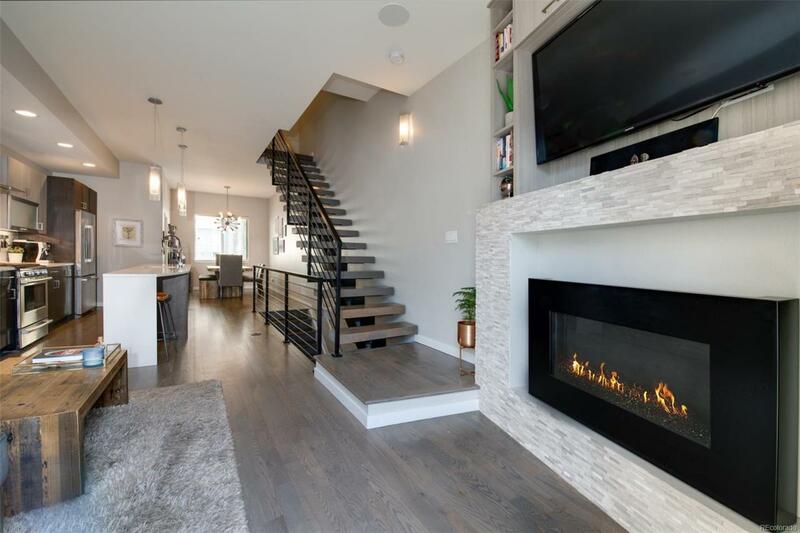 Gorgeous finishes, hardwood floors, floating staircase, modern gas fireplace, sleek kitchen and an incredible roof top deck with 360 degree views!! 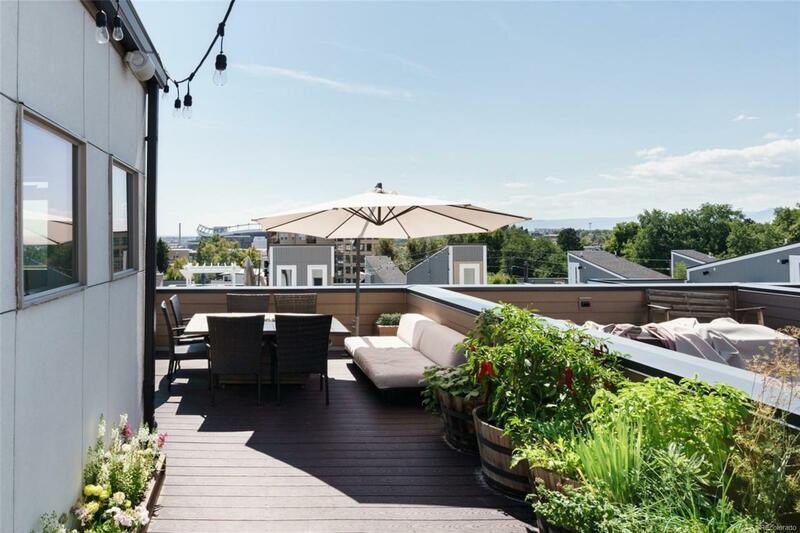 Soak in the year round city and mountain views. Numerous upgrades have been added. NO HOA DUES!! 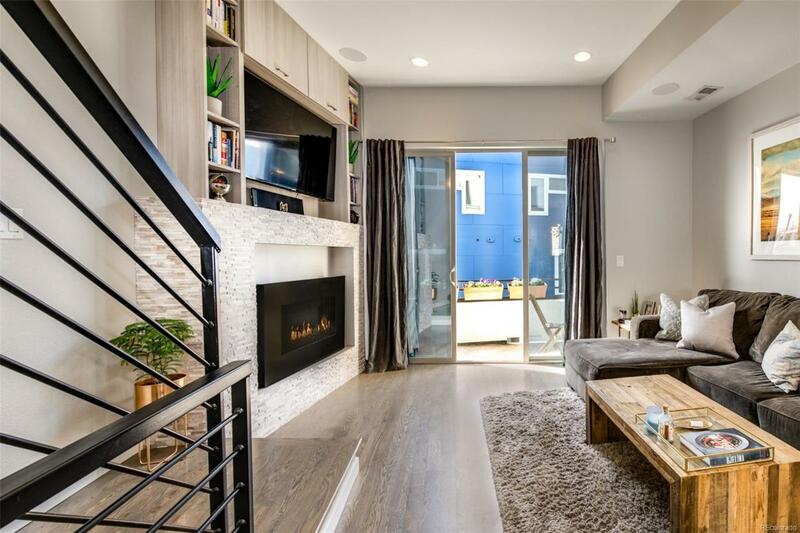 2 car attached garage and a stellar location just two blocks to Jefferson Park and 3 blocks to the restaurants and shops at 24th & Eliot. Easy bike ride or scooter commute to Downtown!!! Easy access to I-25.